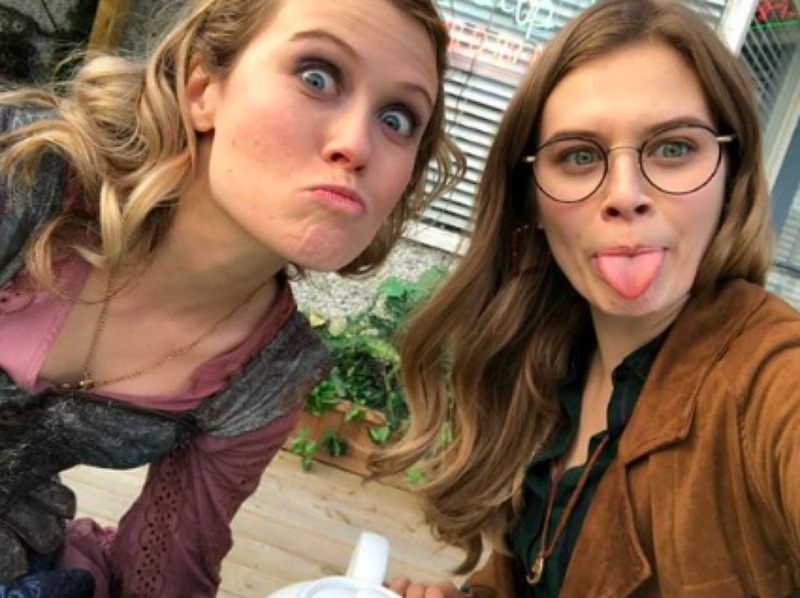 SERIES FINALE: The Queen is Back. 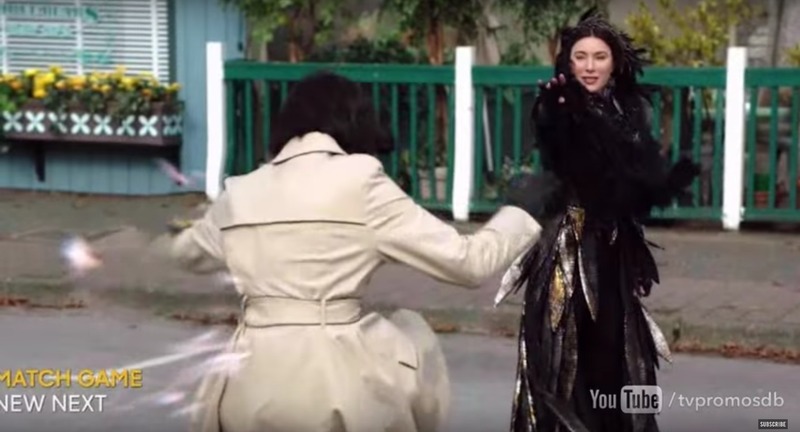 Regina (Lana Parrilla) in Once Upon a Time’s Storybrooke. 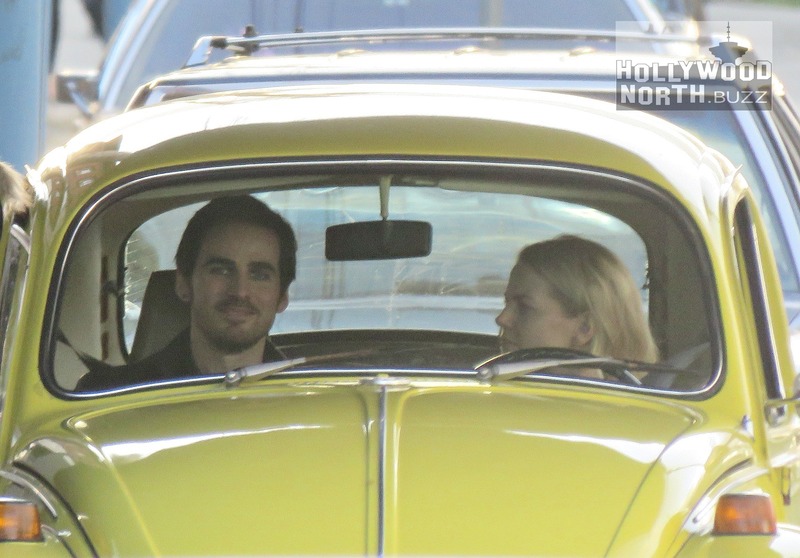 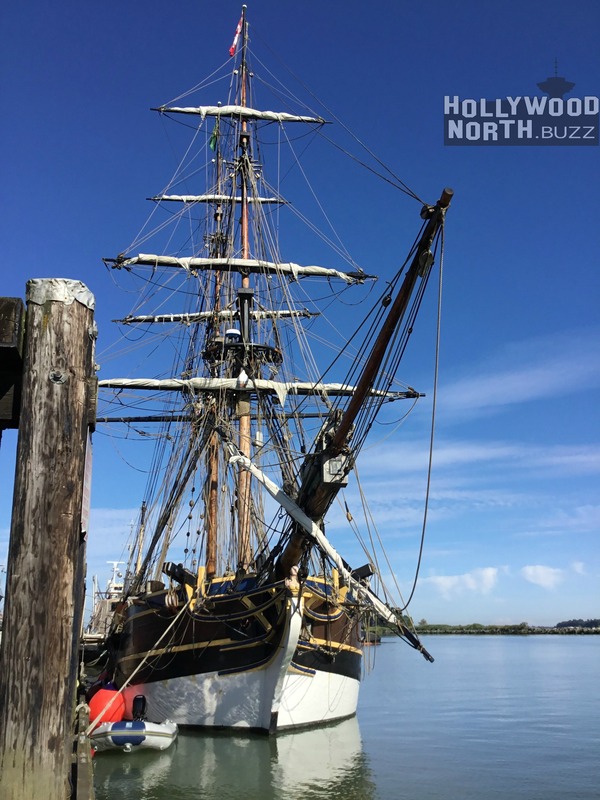 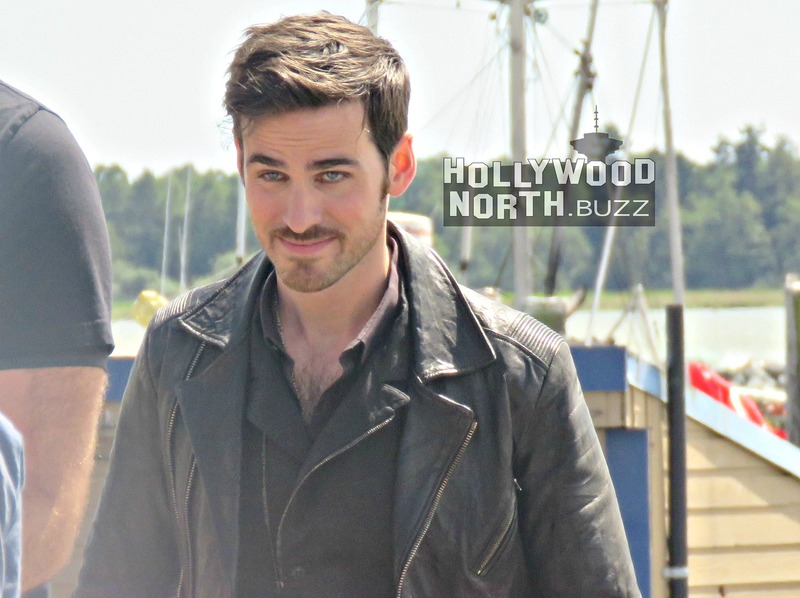 SEASON 7: ONCE UPON A TIME’s A Pirate’s Life with Captain Hook, Emma Swan and the Jolly Roger? 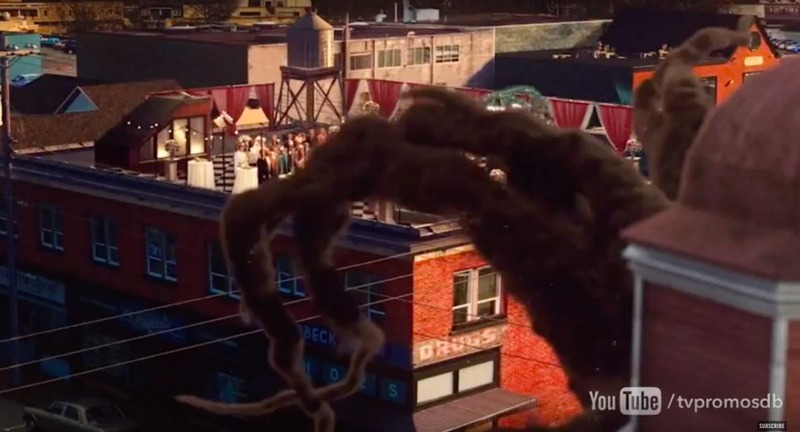 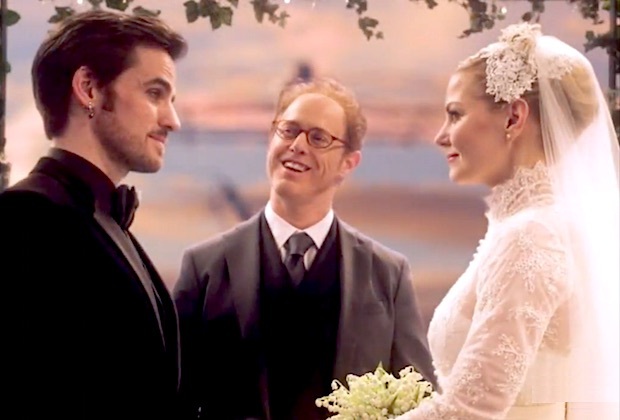 MUSICAL: ONCE UPON A TIME’s #CaptainSwan (Jennifer Morrison & Colin O’Donoghue) Found Perfect Wedding Venue – A Storybrooke Rooftop.